What Are The Top Tools For Entrepreneurs In 2019? Understanding how you can generate more leads and customers is very important if you’re a good entrepreneur. Tools can make every job easier and in this article, we will cover ten tools we love! As a web design, advertising, and marketing agency in the Saint Petersburg / Tampa area, but serving national and international brands, we often are looking for new and better tools to improve our process. These tools we feature below are some of the tools every entrepreneur can use to increase their output while minimizing their input. With that being said, let’s get this started! A good CRM will help you structure your business better and easier than ever before. While you can handle all these tasks manually, that requires a lot of manpower and you want to avoid spending a lot of time or money simultaneously on a solution. A CRM will be a great backbone for your business and it offers you the tools you need to expand your business and grow in the long run. Active Campaign is a stellar solution because it offers small business CRM, marketing automation and email marketing. 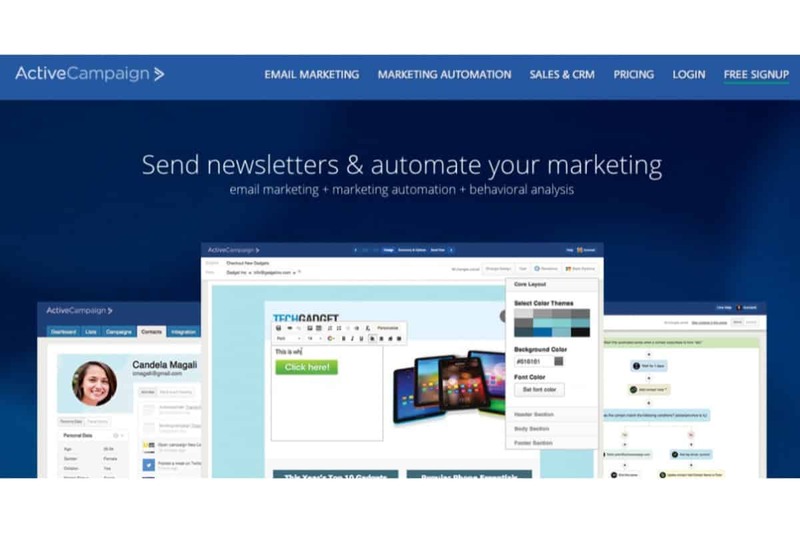 You get a comprehensive way to handle and manage sales, automate your marketing, reply to customer behavior and boost call to action, all while sending personalized emails to customers. All of these are hard to do on your own and they take time, but they can be automated with Active Campaign. 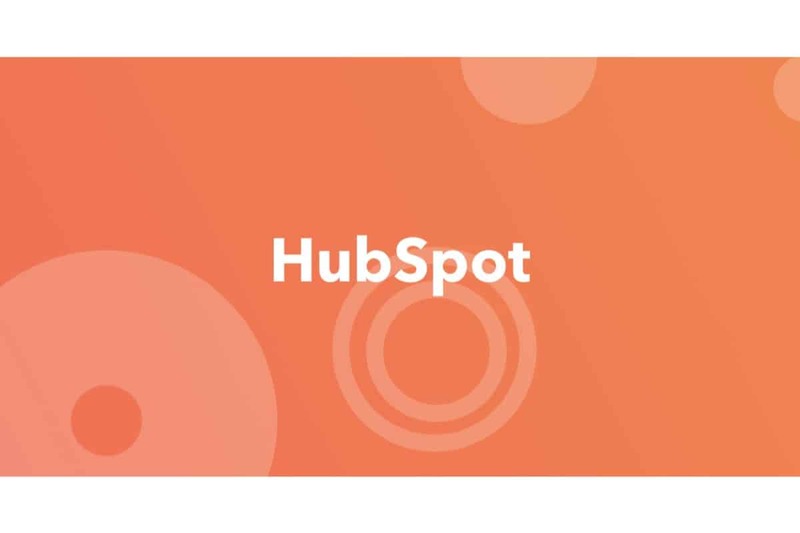 Hubspot offers inbound marketing, sales, and service software. The interesting thing is that their CRM is free, however, they have inbound marketing software, comprehensive sales tools and all the services you want. Every package has a free set of services and paid ones. But the best part is that you have a clear indication of what items are included in every service, so you just have to find the one that suits your needs. Hubspot housing information like your deals, deal status, and tracking opens of things like proposals make sales a much simpler process. If Active Campaign is outside of your price range, Hubspot is a great free / freemium model CRM. Google’s App suite named G Suite is extremely helpful if you want to write emails, connect with colleagues, create content, access files and control everything. The great thing about the email portion here is that you can easily integrate all the other types of content in a comprehensive and powerful package. For instance, it integrates with almost every tool found on this list, including ActiveCampaign and hubspot which you just learned about! They do offer this suite for business and you will pay a low amount per user. The great idea here is that everything is stored online, communication is improved and you can’t lose data. Plus, you can create backups for email too. If you’re a business professional that wants secure services, the G Suite is definitely worth it. The included extra benefits include Google Drive storage (up to 100GB! Free), full access to their publishing and office suite of software (google sheets, google docs, etc). Any serious business should have a [email protected] styled email address and for $5 per user per month, it is impossible to lose here. In fact, you can even save some money with our link below. Every company should be doing email marketing. From sales email automation to sales automation email sequences, email marketing has changed the way leads are generated across almost every single industry. Once again, Active Campaign helps you send the right type of emails to the right person. They help you with email segmentation in the form of list, tags, and sequence automation. They also offer you a multitude of options based on what you need. You can have triggered emails, targeted emails, email funnels, email autoresponders, scheduled emails and broadcast emails. Everything is adaptable based on your business and you will be able to optimize it the right way for your needs. 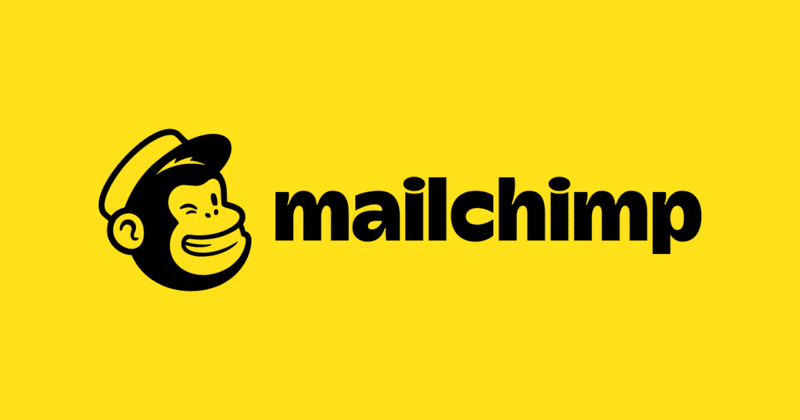 A very well known and strong competitor to activecampaign is Mailchimp. Mailchimp offers you a comprehensive way to create marketing campaigns that really deliver the results that customers want. 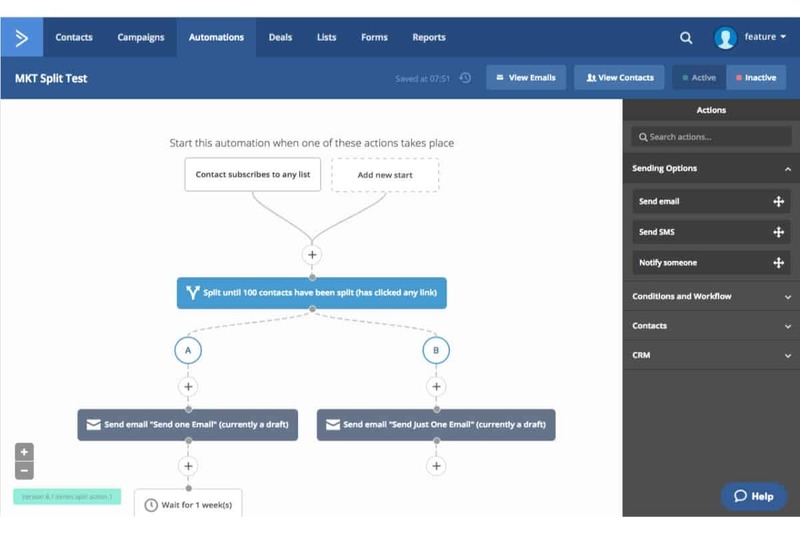 You can automate and personalize the email process naturally and you will be able to design social ads as well as emails. The ability to send stuff to customers is exciting and making the process less time-consuming is what really matters the most. Mailchimp is the most popular tool for email marketing, and that’s because it’s seamless and it helps you reach thousands of customers at the same time. While it lacks in automation features, its barrier to entry and difficulty to use is much lower. For people not trying to automate their sales and marketing process, this may be a better option! You can even send mail to under 2000 people completely free if you are okay with their branding being on your email. Every business needs to create and manage invoices. 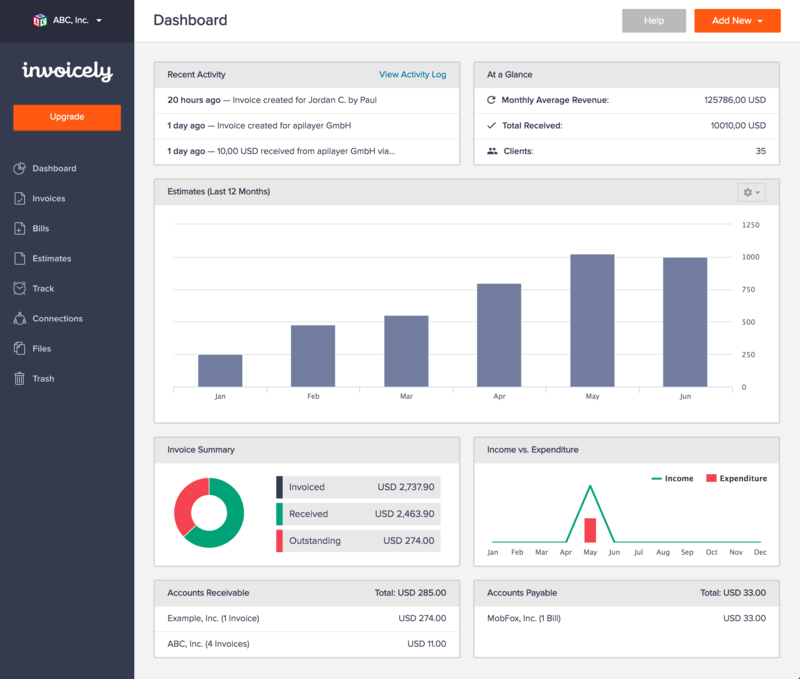 With help from Invoicely you can create invoices on the fly, accept online payments, track time, mileage and expenses. Not to mention you will have all your finances in a single place. You can create billing estimates quickly and you can even have a specific set of different invoices or templates that you can use. There’s no real limit to how many invoices you can create, and all of these are added naturally and with great results. They can even be customized with your business name. To have invoicing be so simple has been a possibility and invoicely has definitely changed that! Managing a large project is extremely complicated and time-consuming. It will require a lot of back and forth and that’s definitely something you want to avoid. 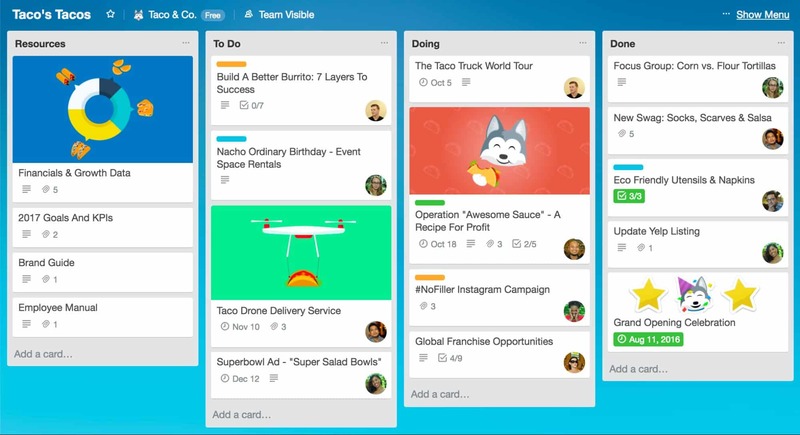 With Trello you have a great board based system where you can easily assign tasks to everyone and make your life a lot easier as a project manager. Every user will know exactly what do to and when to do it, and they will not waste any time as they complete everything. In order for a project to be completed, you need the right type of content and tools to make it happen. Envato does a very good job at helping you access all of this. 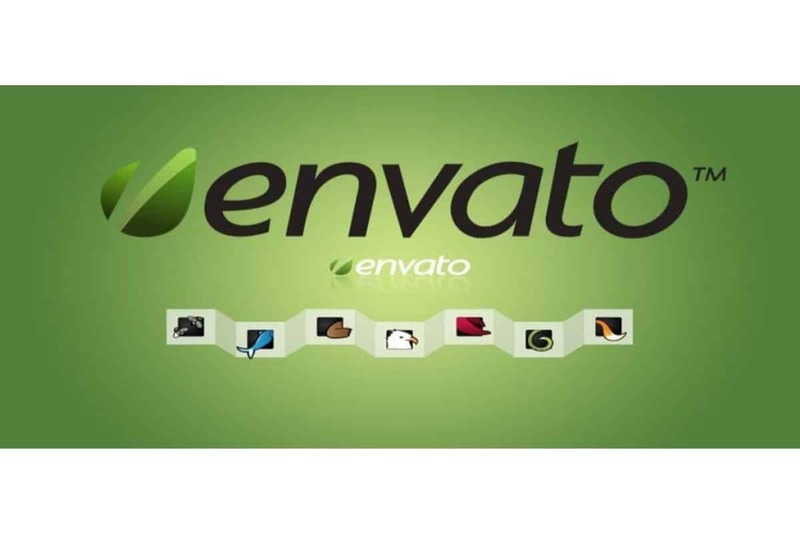 They have the Envato Market which includes themes, audio content pieces, video, code, graphics, photos and 3D files. They also have a subscription-based system that allows you access to all items via Envato Elements. You will notice they have a website builder, a tutorial system and a way to access comprehensive designs for your project. If you need project materials or templates, this is the right place for you! The pure amount of time saved by utilizing assets on a site like this will make for a more agile marketing process, will decrease your “time to market” for campaigns both big and small, and will simplify your life a ton. We can not suggest Envato enough for project materials.As a marketing agency, we often use this site to rapidly prototype designs at a fraction of the price for our clients. 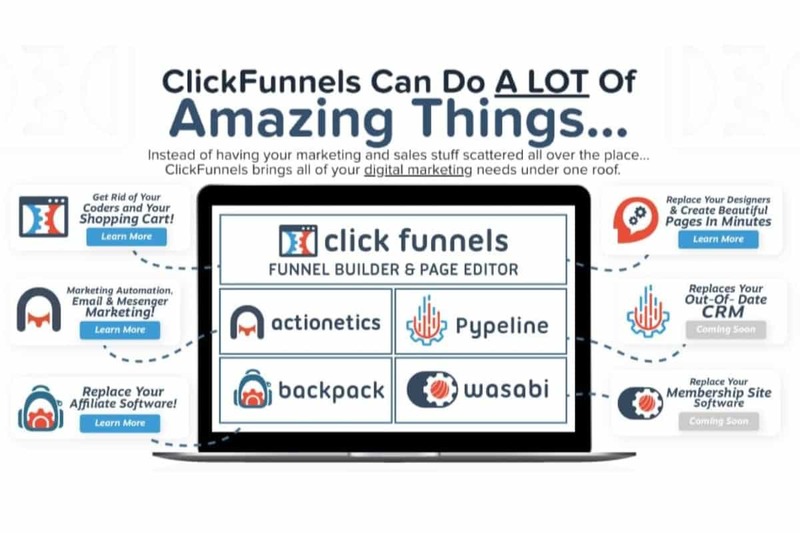 Click Funnels offers you the tools you need to market, sell and deliver every type of product and service in the online world. They help you create a sales funnel and they include a funnel builder and page editor, email and messenger marketing tool, affiliate system, design system and so on. 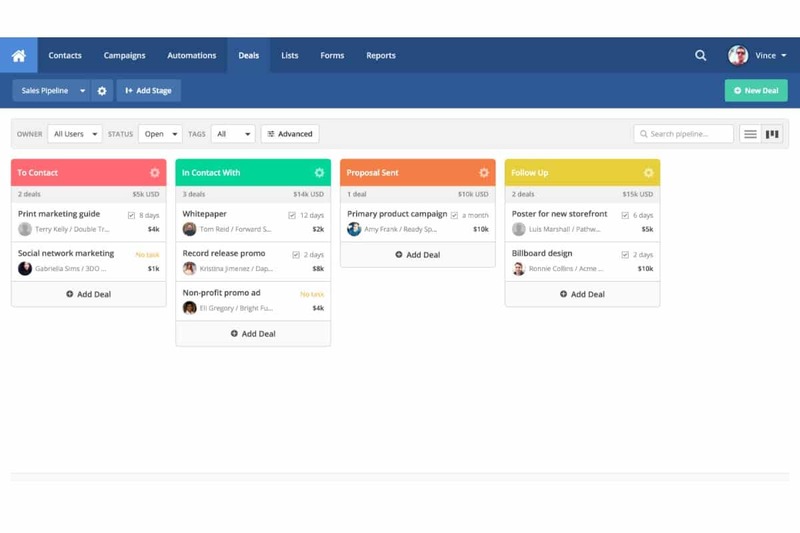 It hooks into tools like activecampaign or mailchimp, will integrate with CRM’s like hubspot, and is the most powerful sales tool integration wise in the digital marketing space. All of that is important when you want to create a sales funnel and more importantly, have one generating you leads and revenue. Usually, you can try to do that on your own, but it takes a lot of time and effort. Or you use different tools, but not all of them are compatible with one another. With Click Funnels you get to have all of this in a single place, and that’s exactly what you need to keep in mind. 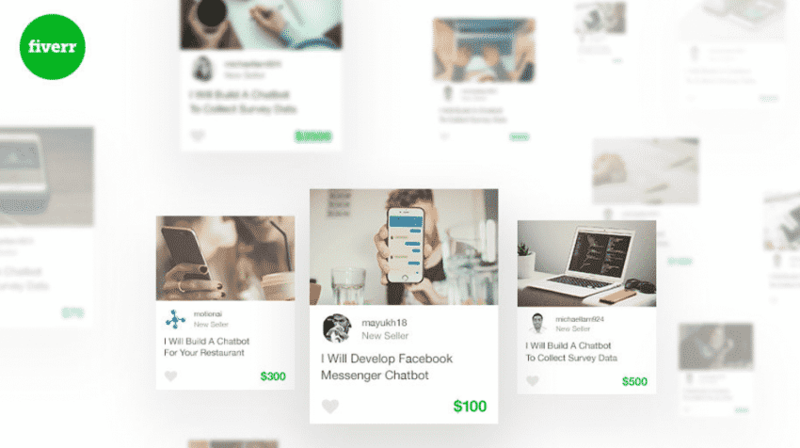 The ease of building out a simple and aggressive sales page for your product is insanely simple. Try a 15 day free trial today wit our link! and build your first funnel. They even have a funnel education course where the founder, Russel Brunsun, walks you through building your first hero funnel. As an advertising and marketing agency, we use click funnels for clients looking to set up e-commerce funnels on a budget. There will always be times when some tasks are very tedious or time-consuming and you just don’t want to complete them. Hiring virtual employees is always a very good idea. The main benefit that comes from this is that you will always find a great talent pool online and people that will help you achieve amazing results in the long run. 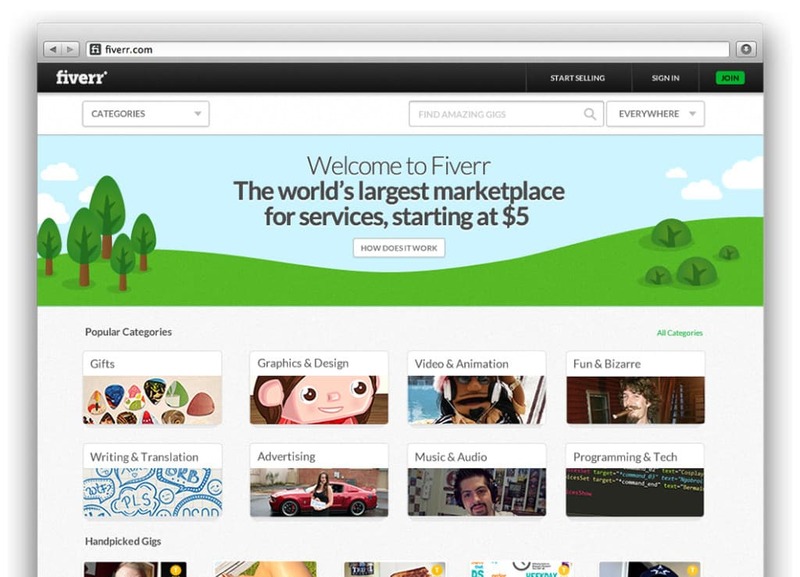 Freelancing websites are a great option, with Fiverr being a standout here. Most freelancing sites tend to have lots of vetted professionals in there and the prices are reasonable, if not very affordable more often than not. And it’s great because you get to help people work from home online, and at the same time your business will get the services it needs. Because workers are able to work remote and sometimes even from around the world, the price of services vary greatly. If you want someone very affordable, as low as $5 (hence the name), you can find that. We suggest a sweet spot of a minimum of $25-$100 per project if you want it to be something of quality. You can hire everything from writers to voiceover artists, designers or coders and these are only a few of the many categories you can find on freelance sites. The trick here is studying the market and figuring out which are the best options to suit your budget. Once you get past the process of vetting marketing, advertising, or development freelancers, the results will be great and that’s exactly what you need. Excellent results on a slim budget. As a marketing agency, we can comfortably say that most of these workers will not get you ranked. Their writing style is sometimes subpar and that can really have an impact. We suggest reviewing a few different people to really find someone who matches your brand's image and voice. Pluralsight is a great option here because it allows you to constantly acquire skills and improve your knowledge. What makes it stand out is the fact that this is a tech-only-focused learning website. 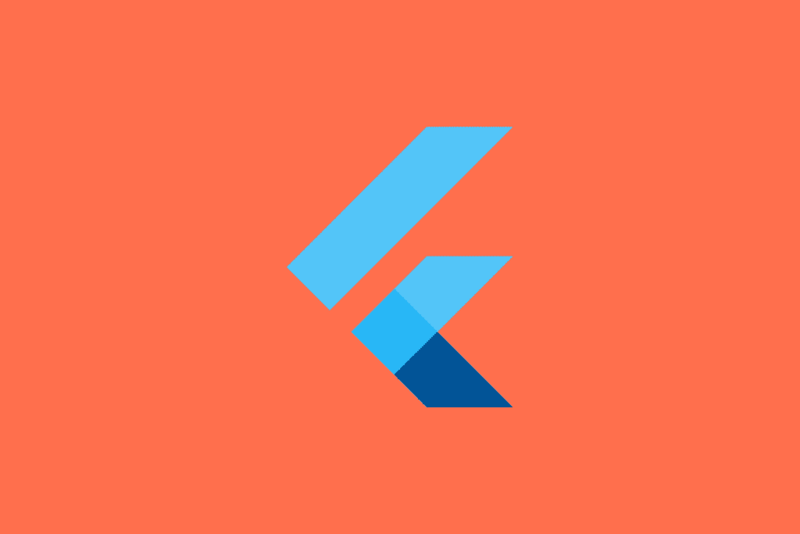 You will get courses related to the latest skills you need, and you can easily improve on just about all types of content you want. And they cater to everyone, be it beginners or experts that still have something new to learn. They release new courses often and these courses are created by vetted professionals, so it’s a great idea to give them a shot when considering who to learn a new skill from. We recommend this site to every small business owner or entrepreneur that wants to hone their skills themselves before they grow to the point of needing a full-on web design, advertising, or marketing agency. As a marketing agency, we are constantly learning new things about data science services, SEO services, and web design programming from this site to keep a competitive edge! All these tools are great, but you also need a good advertising agency, marketing agency, and web design agency to help you put these ideas and notions to good use. Bovsi Studios is a Florida-based agency that covers with our roots in the saint petersburg / tampa area. An Agency can help you generate more leads and customers via the use of high standard advertising and marketing services. We have the knowledge and expertise needed to help your business grow and evolve at the right pace. And all you need is to get in touch with us and we will gladly analyze your business, then create a marketing plan to suit your requirements. If your ready to take your project or brand to the next level and are looking for an agency to make that transition and growth easier, we would love to chat with you. 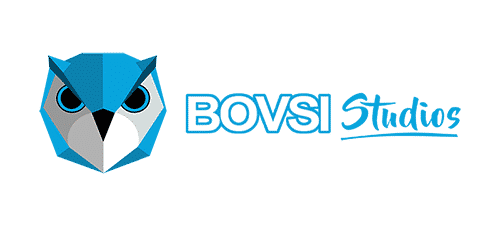 You can get in touch with Bovsi by clicking the link below or scheduling time with one of our customer success engineers. It’s important to use all these great tools if you want your business to achieve success. Even if you’re new to the industry, you always need to take your time and actively figure out what steps you need to take to grow and create new opportunities. For instance, a tool that didn’t make this list but we use all over our sitee is Calendly, a scheduling tool that makes it easier for people to book time with you. We use it when we offer our free business consultation and audit to people which you can see here. There are so many great tools for business out there with new ones always being made. It is crucial every so often, here at Bovsi Studios we do it on a 6-month basis, re-evaluate the playing field for a better solution or better offering. Never fear A / B testing a tool or suite in parallel with existing efforts. That is the key to offering the top service as a marketing agency.